Regarding the name, Eastlake Terrace is located in the Northeast corner of Chicago, but it’s also a subset of the Victorian architectural style – so it seemed like a good fit for a Chicago architectural practice. One of the partners also insisted on having studio in the name so that’s how they ended up with Eastlake Studio. Three partners with interiors backgrounds decided to focus on opportunities in their area of expertise. They soon managed to convince some large corporations to hire them. Eastlake promoted how the process of design could be enhanced with computers, something with which facility managers really connected. The partners had relationships with both the First National Bank of Chicago and IBM, who formed the firm base of Eastlake’s early client list. 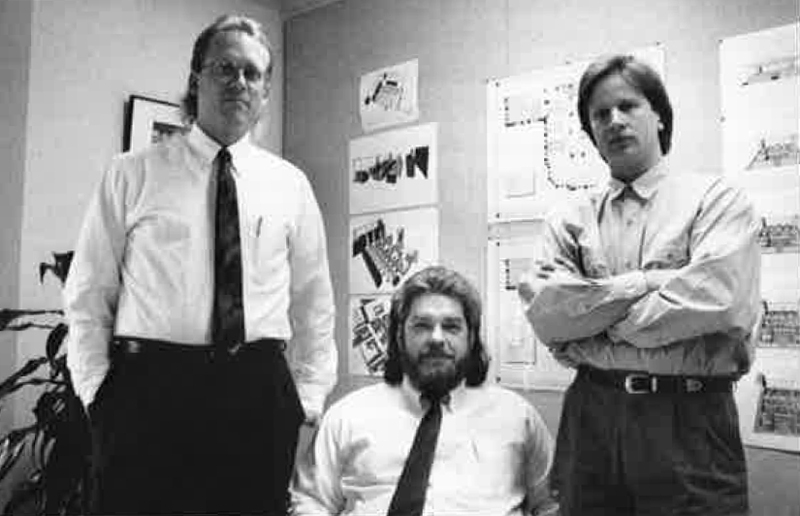 In the 1990’s Eastlake’s approach to computers was unique and gained the firm significant publicity, both locally and nationally. Articles in Architectural Record helped cement Eastlake’s early reputation for doing smart things with computers. Mac Chicago, a respected local magazine, printed a multi-page cover story showcasing Eastlake’s integration of computers into architectural practice. 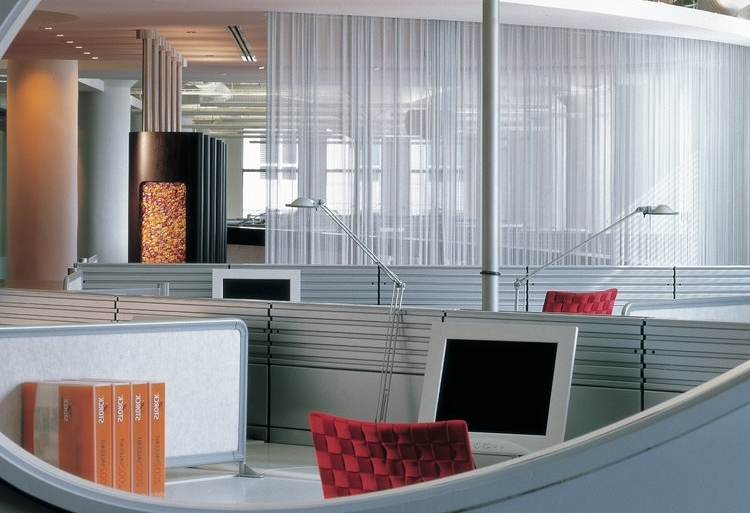 In 2001, Eastlake won an assignment for Storck Candy, which later won not only an AIA Chicago Honor Award but also a national award for carpet design. A couple of years later, Eastlake won another AIA Chicago award for Hudson Highland and found itself getting published a little more often. When the Great Recession occurred in 2009, the contraction of Eastlake’s business was limited to six months, while many other firms were down for a couple of years. In 2010, Eastlake’s work for The Cara Program won a national award for socially responsible design, earning $5,000 for the client. This decade has seen Eastlake further evolve. 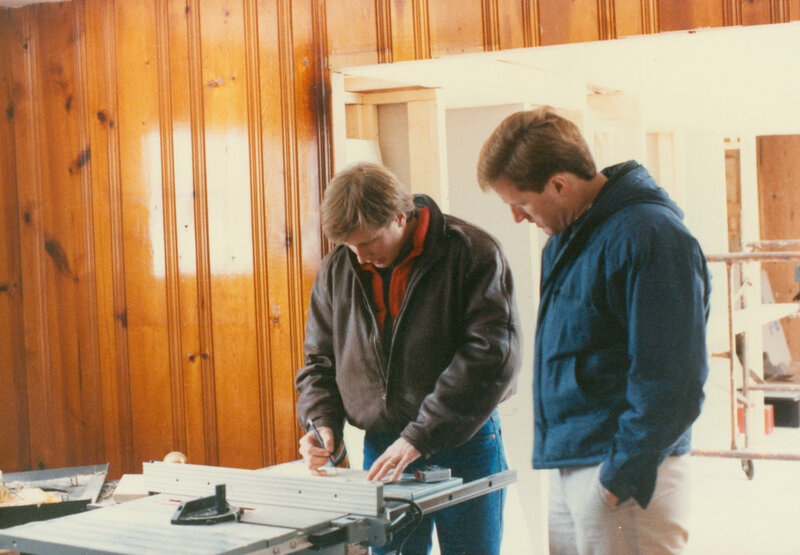 With a strong core of staff and clients, Eastlake has realized steady growth. New partners have been added – currently, a total of four. From 10 employees in 2010 to a current staff of more than 20, the challenge has been to fill the studio with people who share their vision and values. Eastlake’s client base has evolved from a strong focus on tenant work to a balance between property owners and tenants. Base building work has expanded to include the design of lobbies and amenities such as tenant lounges, conference centers and fitness centers. Recognition has also been significant in the recent past. In 2012, Eastlake’s workplace designs for Pandora and Mike’s Hard Lemonade were featured as a cover story on workplace branding for Chicago Architect magazine. In 2016, their design of Equator’s office was featured in Interior Design magazine and a second design for Pandora was recognized as Crain's Chicago Business’ Coolest Office. Eastlake was also awarded an AIA Interior Design Honor Award for Pandora in 2017. Additionally, over the last three years, Eastlake has won five awards at the annual IIDA Red Competition for projects including Vail Systems, Suite 1600, Cision and Pandora. Eastlake recently experienced a bittersweet moment as Tribune Tower is being converted from office to residential use. Finding new space that provides similar inspiration was not a simple task, but when they came upon the former Tavern Club space at 333 North Michigan, the partners were relieved that they didn’t have to settle for something less than amazing. The new space not only has a spectacular view straight up the Magnificent Mile across the Chicago River, but also provides the studio with an outdoor deck that boasts a view of the historic Michigan Avenue streetwall to the south from an outdoor deck.